Friendship Estates is a family-run farming and feed manufacturing business based in Stubbs Walden, near Doncaster, at the southern tip of North Yorkshire. We are committed to growing quality crops and processing them on the farm - providing full traceability. Fields of ryegrass, timothy and lucerne produce wholesome forage feeds designed for horses, rabbits and other herbivores whose natural diet is fibre-based. ReadiGrass – pure grass with only the water removed - is our flagship product; and also the Friendly ReadiGrass range of forages for small pets. Friendship Estates is the northern producer of HorseHage and Mollichaff fibre feeds, under license from Mark Westaway & Son. Much of our cereal harvest is processed on the farm as extruded equine feeds, other animal feed ingredients or bagged as straights. We are supported by a dedicated, multi-talented team who rise to the challenge as work activities change through the seasons. The support of wildlife habitats is important to us. We farm over 1500 acres (600Ha), with a mixture of soil types and including areas of woodland, uncropped areas and several ponds. 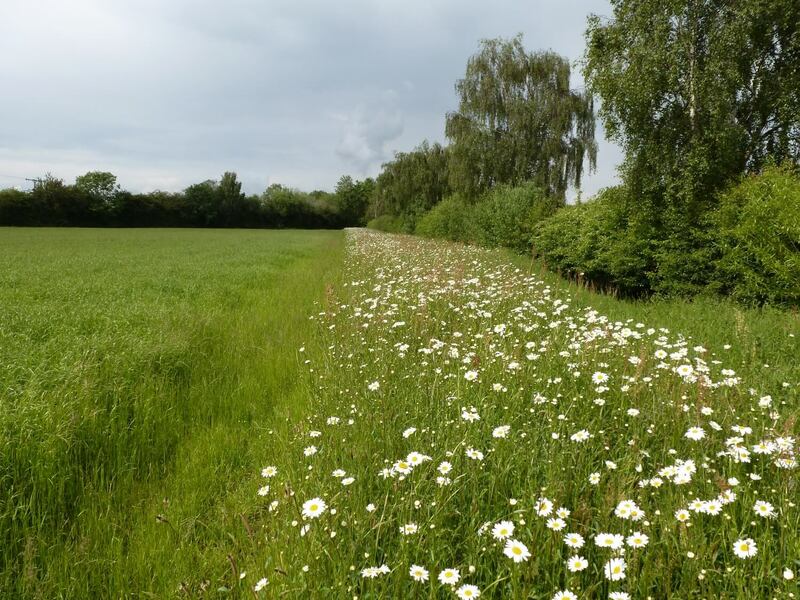 In addition our average field size is only 16 acres (6.5Ha), many with boundary hedges providing valuable wildlife ‘corridors’. We recycle as much waste as we can from the farm. Waste grass and straw is composted, producing beneficial compost which is applied to our fields as a soil improver and reduces the need for inorganic fertilisers. Paper and various grades of plastic waste are sorted and transported for recycling. Friendship Estates’ production has been an assured by two feed quality assurance schemes since 2004, the Universal Feed Assurance Scheme UFAS for compound feeds and the Feed Materials Assurance Scheme FEMAS for semi-wilted and dried forage products, herbs and extruded cereals. A member of the British Equestrian Trade Association, we are accredited and comply with the BETA NOPS Code which aims to minimise the risk of contamination of equine feeds by naturally-occurring prohibited substances. The company was established in 1935 by Frederick Cooke, the great-grandfather of the present managing director, Andrew Cooke. Andrew’s father John moved the business to Stubbs Walden in 1955 when he began farming. John Cooke was an early advocate of farm diversification and set out to add value to all production from the farm. The long association with Mark Westaway & Son, from Paignton in Devon, started in 1982 when Friendship Estates began making the dust-free bagged forage HorseHage under license and distributing it for sale in the north of England. Andrew Cooke joined the business in 1983 following a BSc degree in Agricultural Biochemistry, Physiology and Nutrition. Manufacture of Mollichaff began in 1984 and we now manufacture and sell the HorseHage and Mollichaff ranges throughout Northern England, Scotland and Wales. Further diversification followed with the installation of two extruders in 1986 and 1988, enabling the extrusion of home-grown wheat into biscuits for dog and pet feed. In 1988, Friendship Estates developed Barley Plus, an extruded barley and linseed nugget for horses which was (and still is!) highly digestible. Many years’ experience of growing and harvesting grass led to the establishment in 1995 of our low-temperature, dried grass product for horses -ReadiGrass - and the purchase of a grass dryer in 1996. 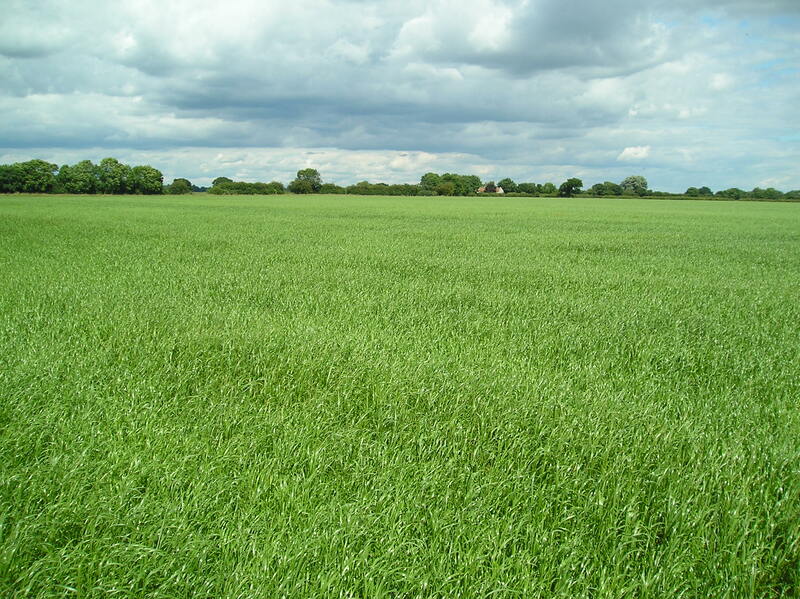 ReadiGrass retains the vibrant colour and aroma of fresh grass and can be fed as a forage or complementary feed. The dried grass was also suitable as a tasty feeding stuff for rabbits and so began the Friendly ReadiGrass range of forages for rabbits and other small pets, packed in easy-to-carry 1kg bags. Further products in the Friendly Pet Range are Hutch Hemp bedding and Friendly Natural Cat Litter, an environmentally-friendly, straw-based litter.